Home Show 4GwQ Ep 190 – FTC, Lootboxes, and More! 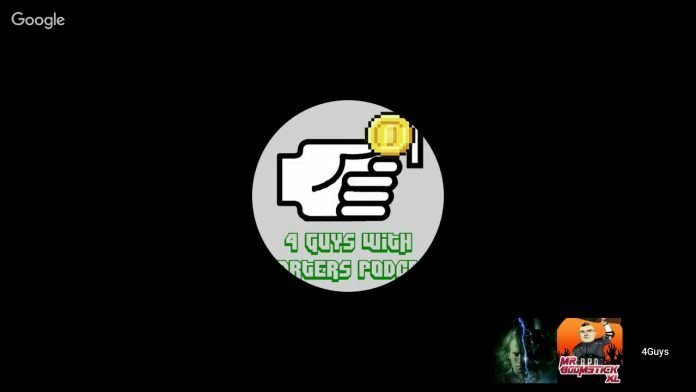 4GwQ Ep 190 – FTC, Lootboxes, and More! In Episode 190 we have an amazing member of the community MrBoomStickXL guesting as we discuss this weeks latest news. Previous article4GwQPodcast Ep189 – #BattlefieldV, #Fallout76, Game Awards 2018, Xbox Black Friday Sale + More! Next article4GwQPodcast Ep192 – Post-Game Awards, Ashen Delivers, Epic Challenges Steam & More!